A Free SEO Audit by Google Partner. Why do top companies review their SEO strategy? 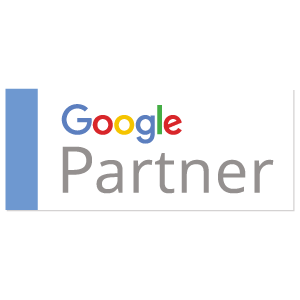 Google Partners are companies that have demonstated significant expertise in analysing website visitors and performance and have individuals who have passed the Google Analytics exam. We are offering a quick audit by an experienced SEO manager. We will send you a clear overview of the strengths of your current SEO strategy and maybe areas for improvement. Our free SEO review covers many areas including technical SEO, offsite SEO and social media contribution to SEO. ExtraDigital regularly review SEO strategy and performance for accounts we manage as well as for other accounts. We often get businesses contacting us for an SEO audit to check if their current policy is up to scratch, and we provide a quick free review which can give reassurance or can suggest areas for improvement. An SEO review or audit may be needed as part of your ongoing supplier review programme as part of ISO9001 and we can help with this. want to check the performance of an outsourced SEO service. Why do you offer free reviews? Providing a free SEO audit is a very quick process for us. We do this before quoting for any new work and as part of our ongoing management process. Many reviews give you confidence that your current work is doing well, and we are very happy to endorse the work of good SEO managers. Other reviews highlight areas for significant improvement and we are happy to then offer either one-off SEO consultancy or management services. Do you offer paid reviews as well? Yes, we can provide a detailed SEO audit (or paid review), that provides detailed information on the strategy and performance and provides, where relevant, detailed recommendations for improving the work, This can be helpful for business ownsers running their SEO in house. How long will a free SEO review take? We realise that most marketing or Business managers want information back quickly, so we turn around most requests for a free SEO audit within one day. Request Your FREE SEO Review Now! Remember that a well-run SEO service requires both careful ongoing management and periodic strategic review. It is best practise to regularly review your SEO to ensure it continues to drive the highest amount of good quality unpaid traffic to your website. We have been managing SEO for over twelve years. Existing SEO clients for over 12 years - high levels of customer satisfaction. 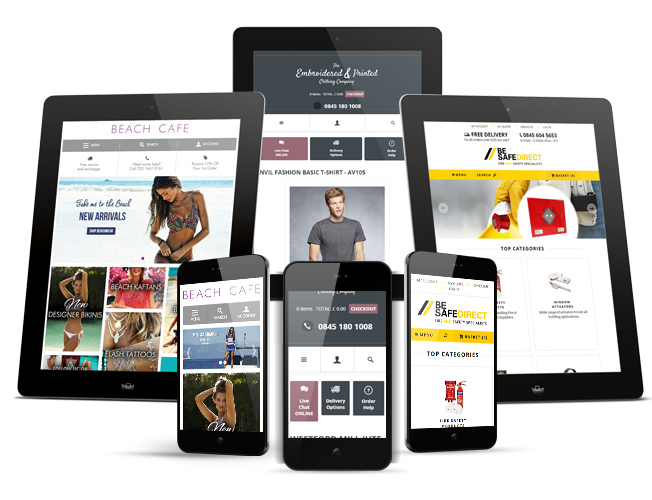 Forward looking SEO management in a fast changing online marketplace.